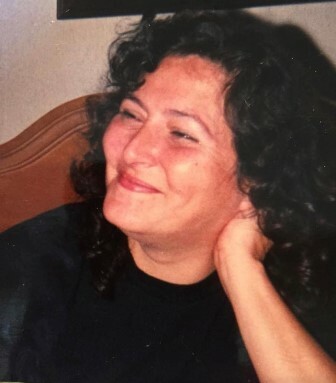 Teresa Shrock Davis, 61, passed away on Wednesday, April 10, 2019 at her home. A memorial service will be held Saturday, April 13, 2019, 2:00 pm at Carlisle Funeral Home with Pastor Stephen Webb officiating. The family will receive friends at Carlisle Funeral Home from 1:00 – 2:00 pm. on Saturday. Teresa was preceded in death by her parents, George and Della Shrock; and her fiancé Randy Lee. She is survived by her loving family, including daughter, Ginger Proctor; granddaughters, Kayla Walters and Rachel Fellner; siblings, William Roger Shrock, Vicky Shrock Powell and Lynda Shrock Morgan; and many nieces and nephews.